Dust Bins are a must product in any place. As the standard of living has increased and offices and homes have evolved a lot. 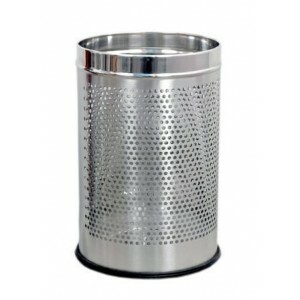 The Perforated Stainless Steel Dust Bin is a wonderful product to throw the dry waste. Even the dust bins will look beautiful in any place. The Dust Bins are in pure Stainless Steel. The perforation on the bins are an added beauty. 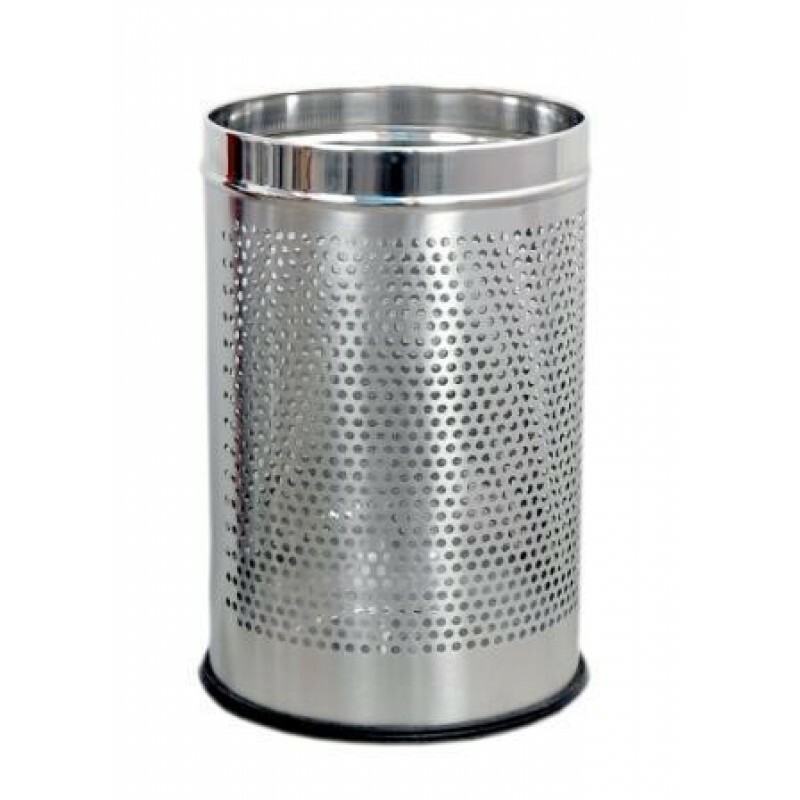 The same dust bins are available in plain form without perforation.